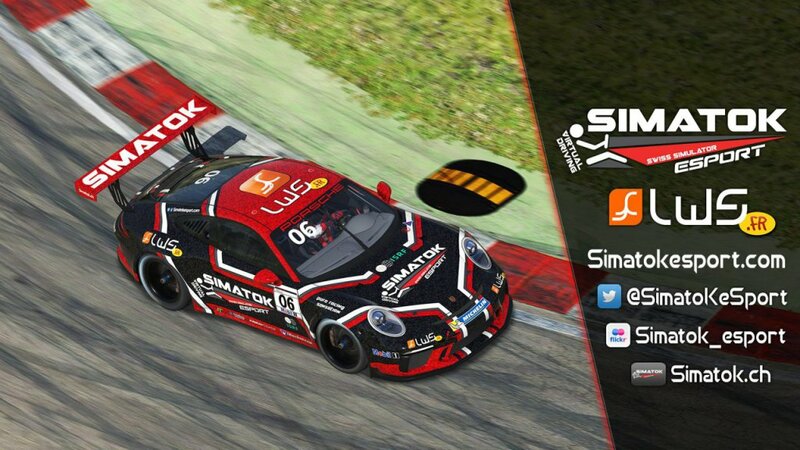 Welcome to SimatoK eSport page, e-sport team from Simatok brand. 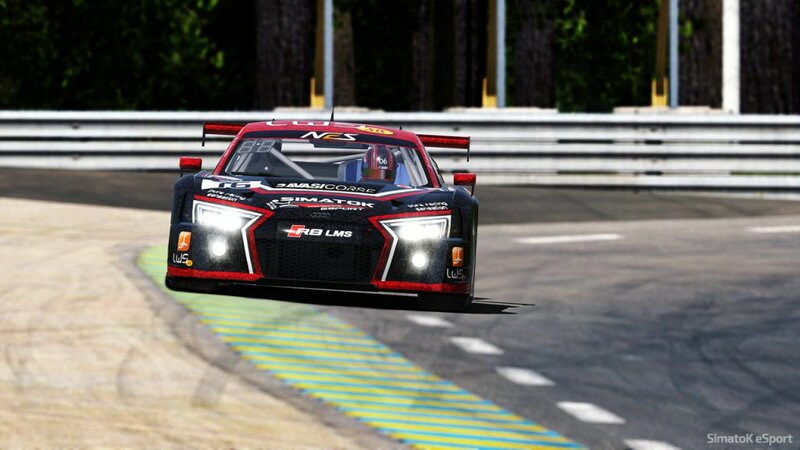 Our team consists of 5 french simracing drivers on iRacing. Passion to simracing is something we have from a long time (see our presentation). 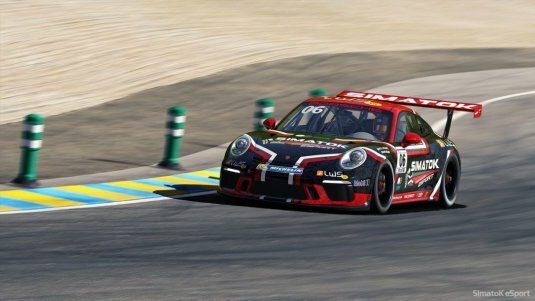 After short periods within Prosracing Sport and Endless Simracing, we decided to gather in a small structure which is easier to manage when you have a professional activity in parallel. And in october 2016 we created SimatoK eSport, standing for the brand Simatok and its marvellous president Mr Edouard Fatio. 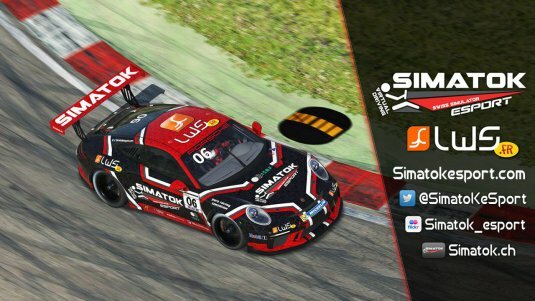 He trusted us to represent Simatok trough an esport team on iRacing. Our priority is to concentrate on endurance races which means Prototype and GT. But we are also capable of participating in other events such as Indy or Open wheel challenges. Fair Play, respect, performance is what we focus on. As we can’t drive and train 12h a day, we try to increase our skills through training and research on setups with the objective to do the best we can.